The past couple of days have been an endless cycle of bad news with the terror attacks in Paris. Everyone feels bad for those caught up in the violence and we all wish we could help in some way. Some are in a position to do so and Sprint and T-Mobile fall into that category, and are planning to do their part during this crisis. Both are offering free communication options so loved ones can check on friends and family. That's a key thing in any situation, be it a terror attack or natural disaster. Both plans went into effect on November 13th, though folks likely didn't know as each company just got around to announcing them. 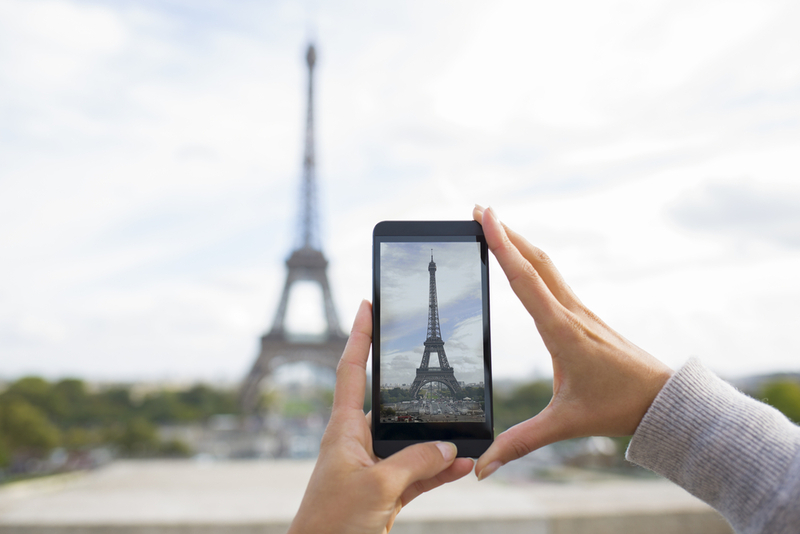 T-Mobile is offering free calling and texting to and from France to "help our customers connect with loved ones in the wake of the terrible terrorist attacks in Paris". Meanwhile, Sprint is announcing that long distance, roaming and SMS are free for those in the region. "Amid the chaos and devastation, we want to do what we can to show our support and comfort to all Sprint, Boost Mobile, and Virgin Mobile customers", Sprint states. It's a nice gesture and more than many are doing. Hopefully it allows the people involved in this incident to communicate. If so, then it's worth the few dollars it will cost each company.